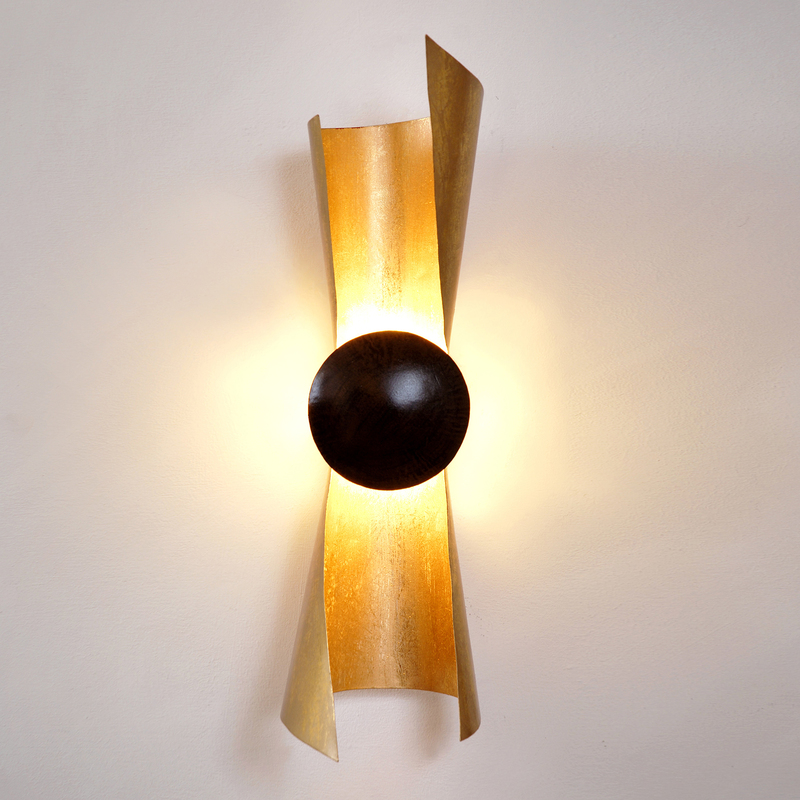 The Pianeta wall lamp by Dutch enchanted by their abstract form. A finely curved gold base supports a circular, brown center. The light beam is so subtly directed and produced an incredible atmosphere. Select the Pianeta wall lamp by Dutch and you have the admiring glances on your side!